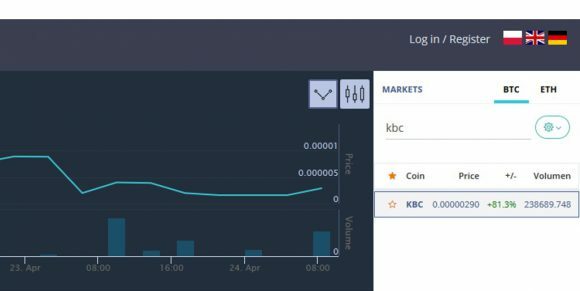 KaratBank coin is now available on Coinbe! I’m slightly behind delivering the news but KaratGold coin has been listed on the Coinbe exchange since April 20. So, now, you, US citizens, can buy the coin as well! Still, you can get the coin from www.karatgold.io. We’ll see how it will go.